Learn how to log in to the UC Learning Center. Log in to UC Learning Center directly or follow the instructions below for guidance logging in. You will need an active UCSD Logon ID (either business systems account or active directory) to access the UC Learning Center. 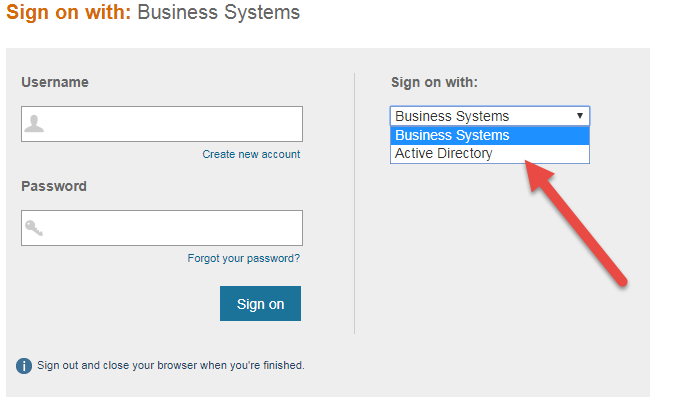 Your business systems (sometimes also called single sign-on) account is the username and password you use to access business tools such as the link family, MyServices, and other central applications. If you are not an employee or student you should receive a single sign-on username/ password from the security administrator in your sponsoring department. Your active directory account is the username and password you use to sign in to Outlook. All UCSD employees are assigned an active directory account upon hire. If you are not a UC San Diego employee and do not yet have a UC Learning Center account, have your UC San Diego program point of contact/sponsor fill out the IS Access Request Form and you will receive an affiliate account within 2-3 business days. Other browsers may also be used, but are not officially supported. It is recommended that only supported browsers be used for eCourses to ensure proper tracking of completions. Pop-up blockers must be disabled to access the UC Learning Center. Read more information on disabling pop-up blockers (PDF). Enter your UCSD Logon ID and Password and then click Sign In. For non-employees (Health Affiliates), log into the UC Learning Center by clicking here.